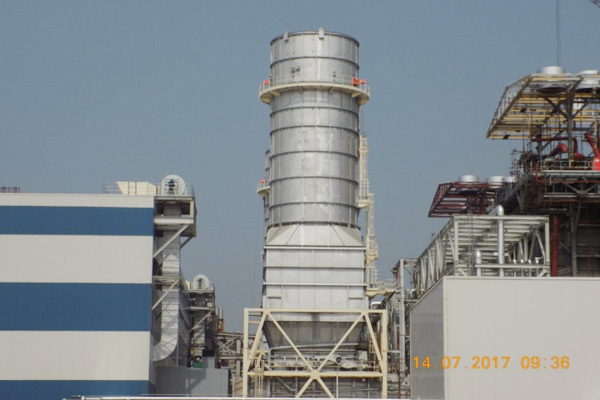 The 1230 MW Combined Cycle Haveli Bahadur Shah Project is the most efficient power plant in the world with an unprecedented efficiency of 62.45% on R-LNG fuel. 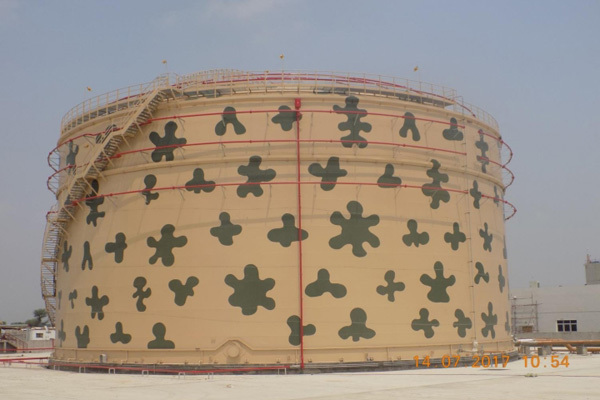 This high efficiency directly translates into huge savings for national exchequer through fuel cost savings and would provide cheap electricity to the masses and industry. 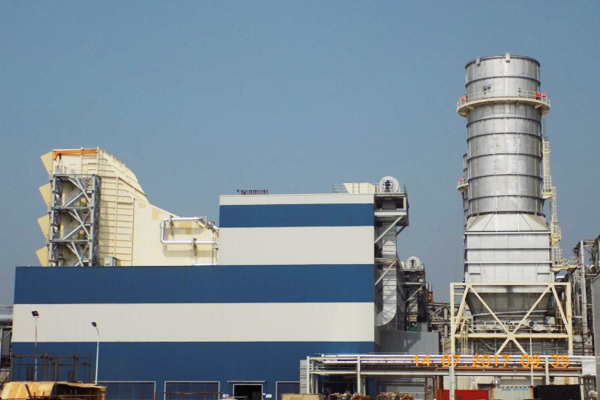 At the heart of this generation facility are two General Electric Gas Turbines of Frame 9HA.01 and an Alstom Steam Turbine. 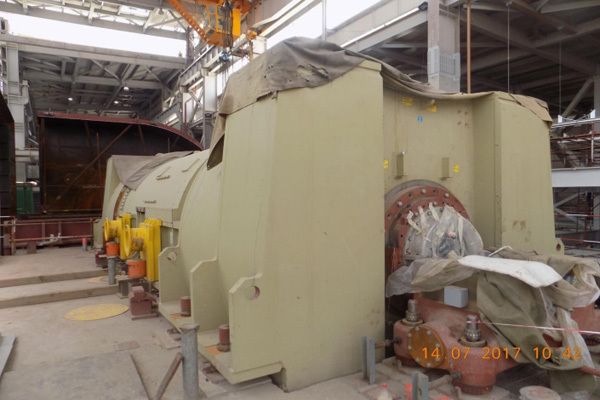 The Frame 9HA.01 turbines boast the high fuel efficiency and flexibility. 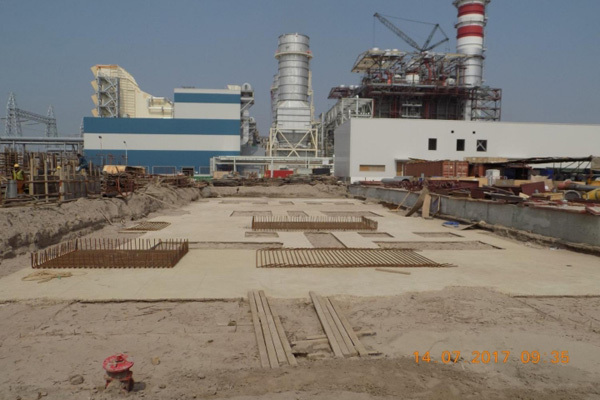 The site for the power plant was carefully chosen considering its proximity to load centers, grid connectivity and availability of cooling water. 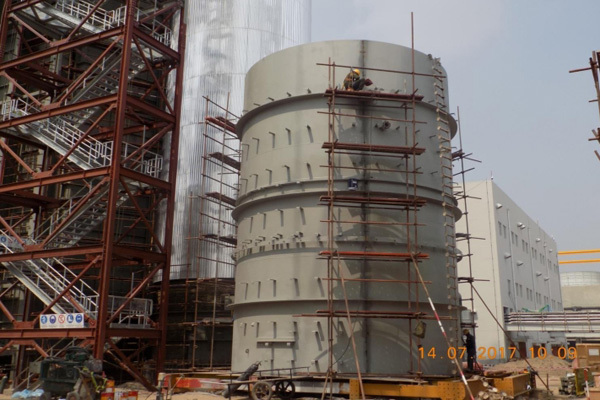 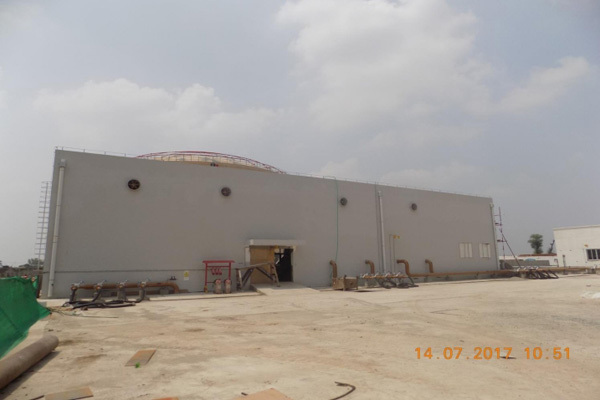 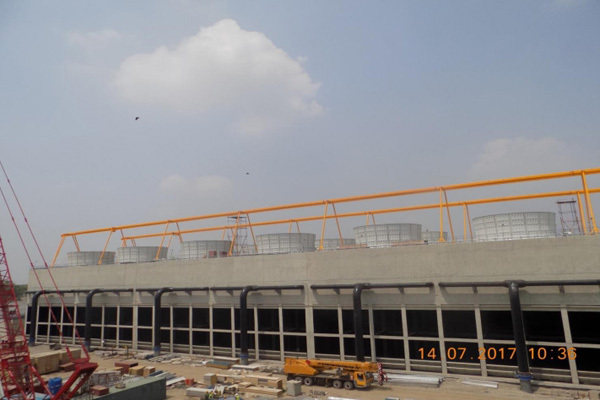 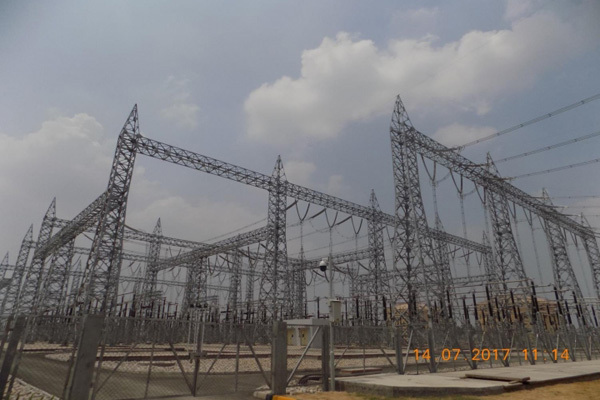 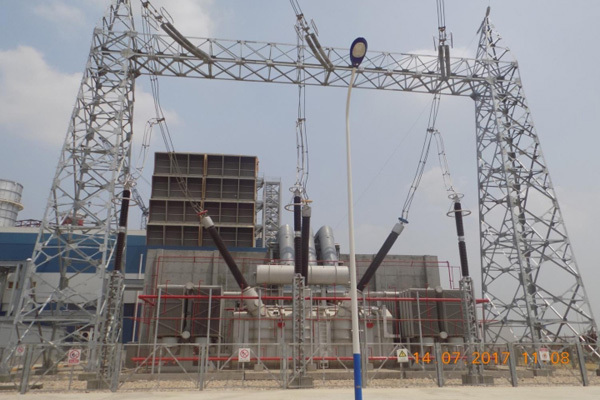 The EPC (Engineering Procurement Construction) Contractor for this plant is Power Construction Corporation of China which is globally renowned for the construction of Three Gorges Dam (22,000MW) and other mega-projects. 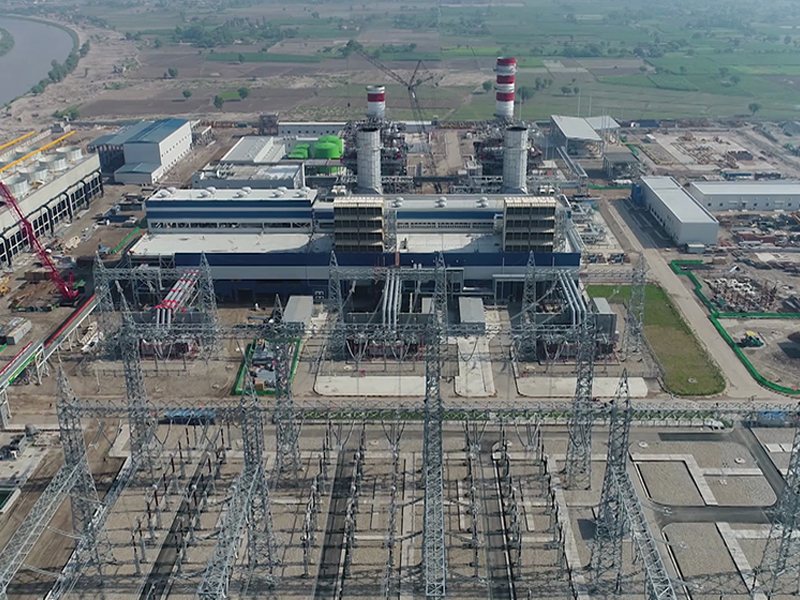 The O&M (Operations and Maintenance) contract for this plant has been awarded to SEPCOIII which is a subsidiary of Power Construction Corporation of China. 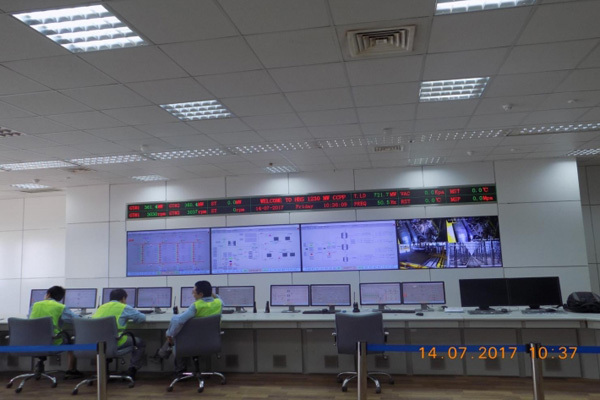 Prime Minister of Pakistan, Mian Muhammad Nawaz Sharif inaugurated Simple Cycle Operation (760MW) in first phase on 7th July 2017. 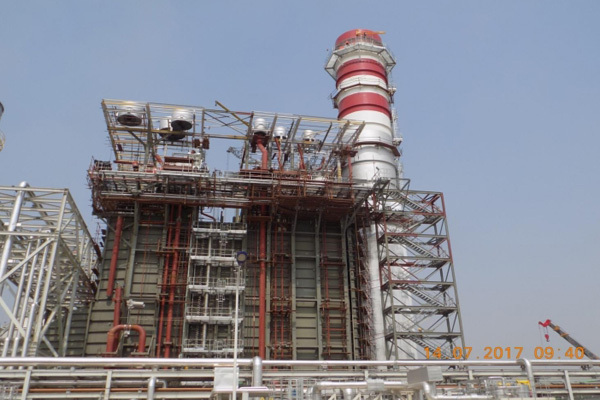 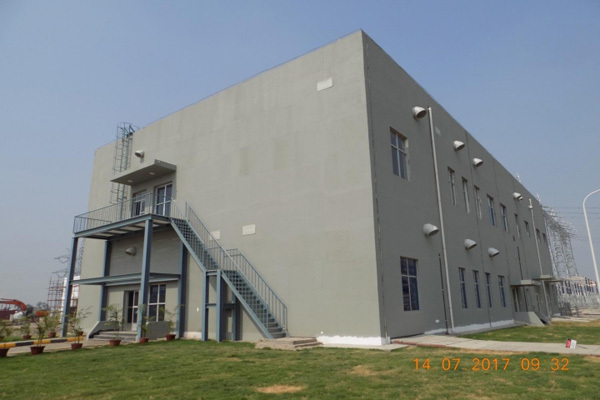 Haveli Bahadur Shah began Simple Cycle Operation (760MW) in first phase on 18th July 2017 and began Combined Cycle Commercial Operation (1215MW) on 9th May, 2018.